We live in a new age, an age where the entire sum of human knowledge resides inside the pocket of everyone of us, available at will through our Android Smartphones (and the other kind, too, we have to add). But Android Smartphones are not just information outlet, they are a tool for making our lives better. There are many ways in which our mobile devices make our lives better. Let's start from the way they can act as mobile offices, mobile communications centers, mobile entertainment centers for playing games and consuming media and of course, they are also security and safety centers. So, they takes one step further from just being media and information centers. They allow us to interact with the outside world through the Internet, that global communications network. So the next step, which should be obvious, is making our smartphones get from the Internet what we need. We would like to present here a very good example of those apps that have the potential of making our lives better, and that is Uxur Taxi, by Custom Android Applications, a professional studio that specializes in making tailor made apps for diverse clients and needs. What problem does Uxur Taxi tries to solve? Well, the problem is taxi. There is no shortage of taxi apps that all try to address the same problem, finding a taxi with an acceptable fare anywhere and anytime. GetTaxi and Uber are examples in point. 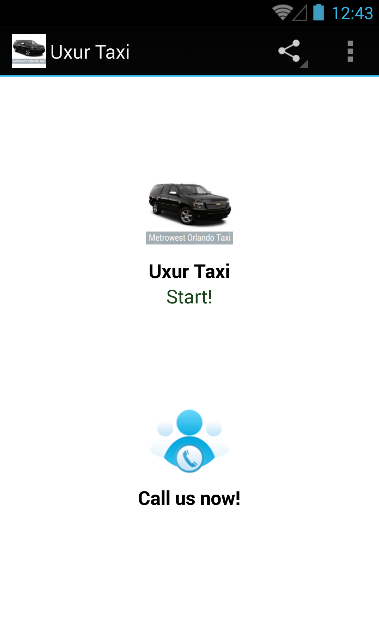 Uxur is another Taxi app with several added benefits. 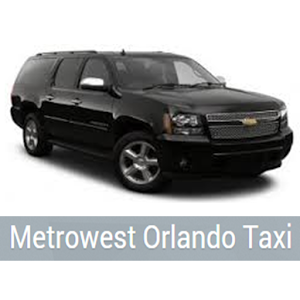 First of all, Uxur works with a specific Taxi company, Metrowest Orlando Taxi. 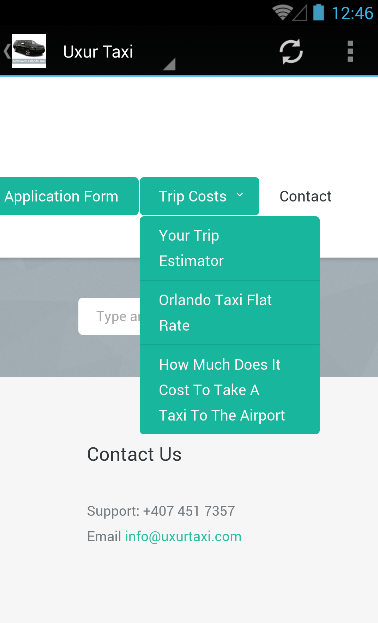 This makes is less useful in other locations, of course, but in Orlando it is number one because you KNOW which company will answer your call, you know their high standards and you know that you won't get a taxi no one has ever seen or screened before, as can and does happen with other taxi apps. In addition, Uxur let's you calculate the tariff in advance, making sure you will never be surprised by strange prices and a taxi is always available, because the taxi company behind it is one of the major taxi companies in the region. We at Android Review Center like apps that make our lives better, and Uxur is certainly one of those. With a simple interface, very useful functionality (no more ripoff taxi drivers to take you from the airport! ), a solid taxi company behind it and even high luxury rides available, Uxur is certainly an app to keep on your mobile device.